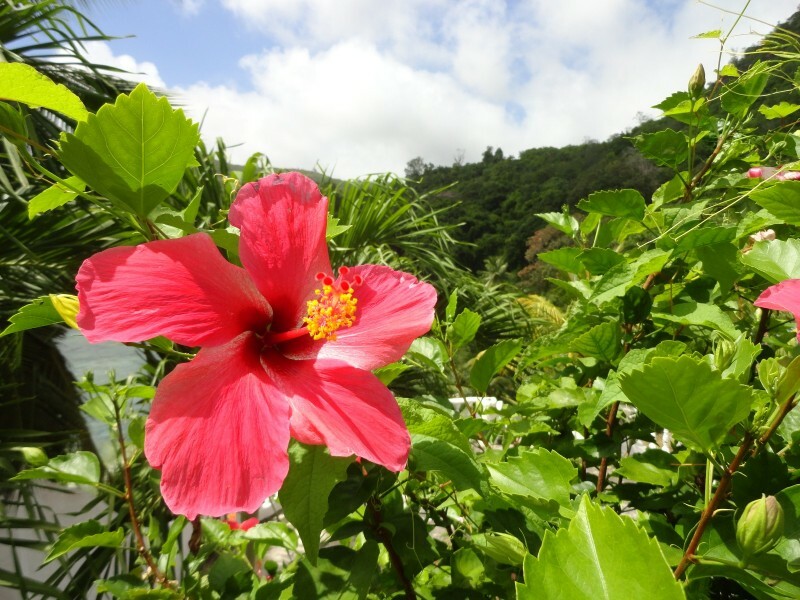 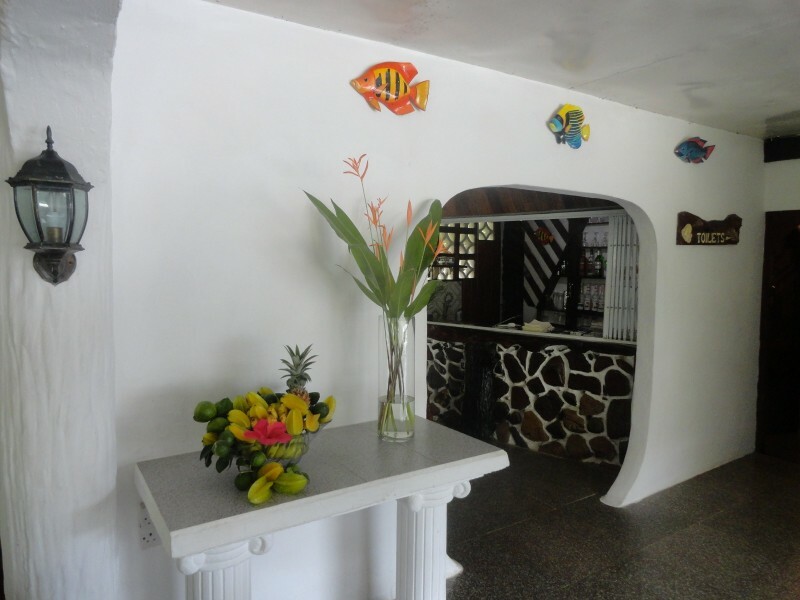 Lazare Picault Hotel is a small hotel built in a natural landscaped garden with panoramic views over it's nearby beach, Baie Lazare. 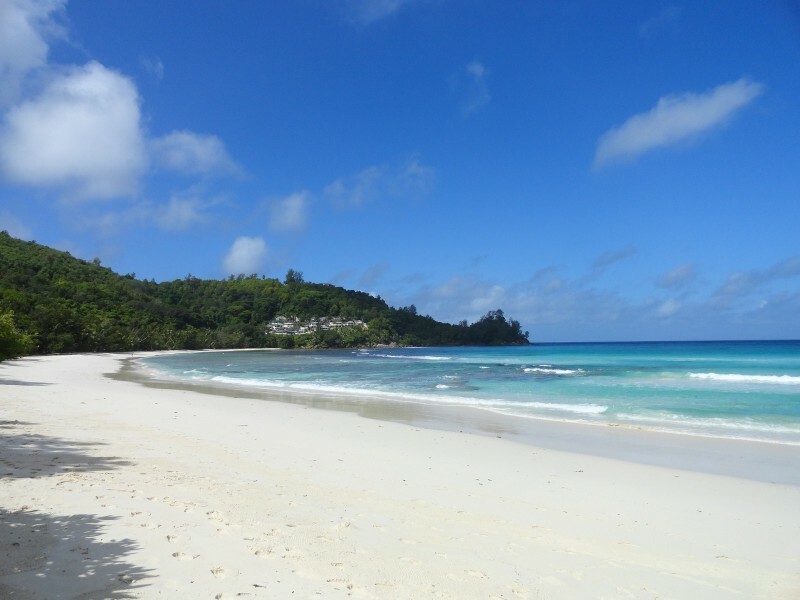 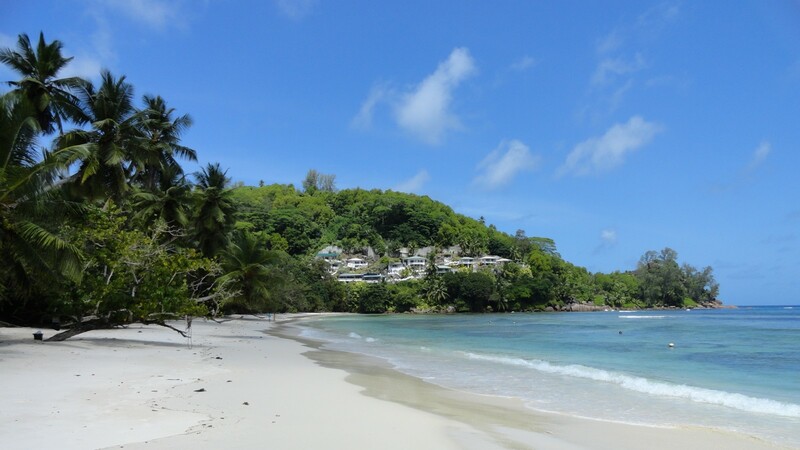 This bay and beach is considered the most appealing shoreline in South West Mahe Island. 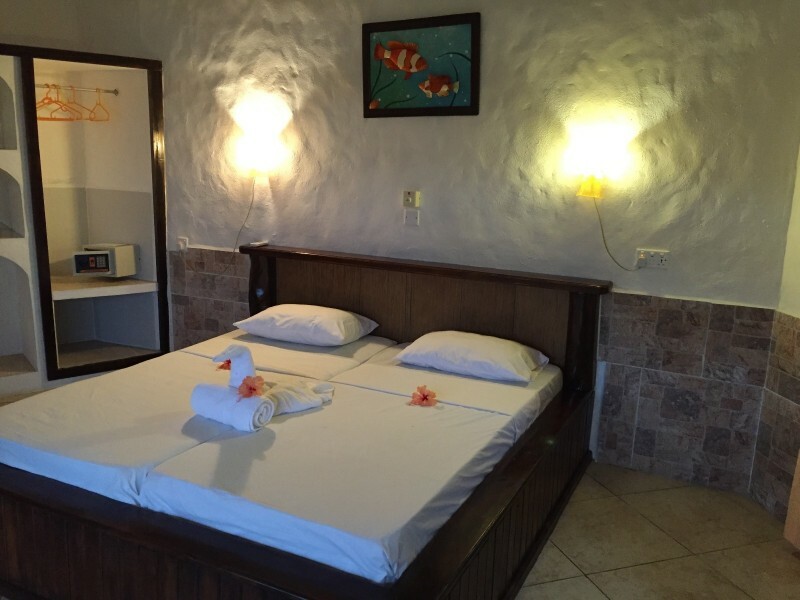 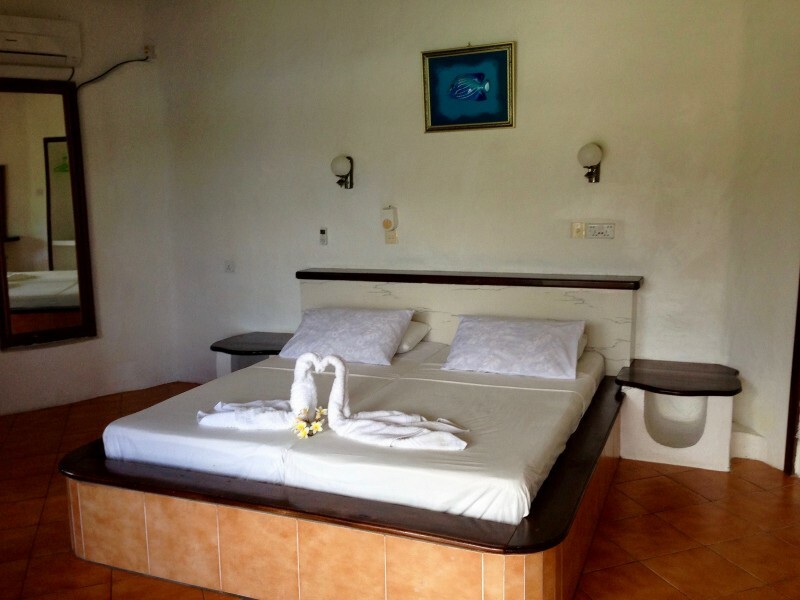 Our guests can choose our different chalet categories which are: Standard, Superior, Junior Suite, Honeymooners Suite, all with fantastic views of the beach, and our large two bedroom villa for families which is located nearer to the beach.